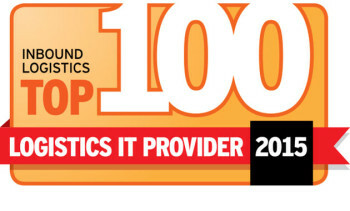 Every year, Inbound Logistics develops a list of the Top 100 Logistics IT Providers. 2015 marks the third year that Navegate made the list. With logistics and supply chain innovation at the core of what we do, Navegate is making waves among giants in the field — thanks to our tight-knit team of developers, logistics specialists and support staff.